I read with dismay Republican politicians’ attempts to downplay the Trump investigation, which included Utah senior Sen. Orrin Hatch ("Hatch brushes off allegations against Trump,” Dec. 11). Hatch has been in office since 1977. In my opinion, this is what can happen when voters develop a "cradle to grave" relationship with any politician. Their support is driven more by emotion than competence. 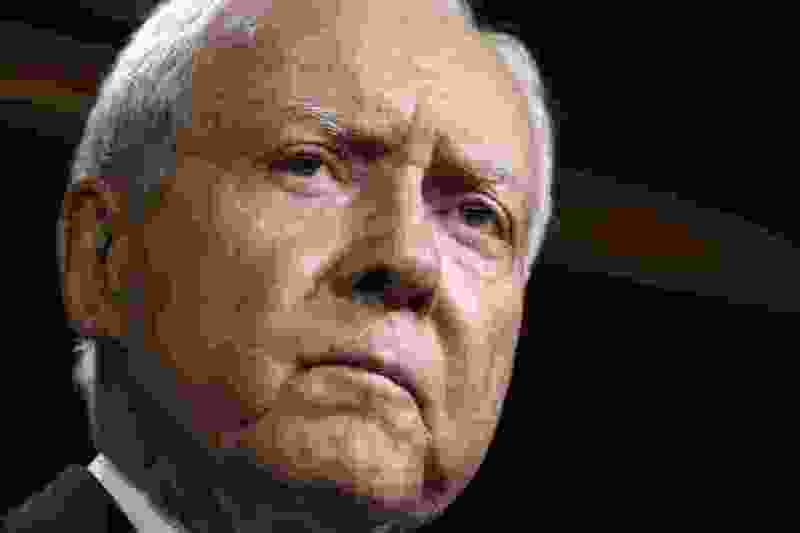 Hatch praises Trump's accomplishment on the economy, yet fails to note the economy is in its ninth consecutive year of economic growth following the disaster of the previous Republican administration. As a lifelong Democrat, in the past year I've mourned the passing of two great Americans who lived their lives with honor and as Republican leaders, driven by conservative values, and never lost sight of their role to ensure the welfare of every American.